Mix half the cream cheese with each flavor of cookie crumbs in separate bowls until blended. Shape mixture in each bowl into 48 (1/2-inch) balls. 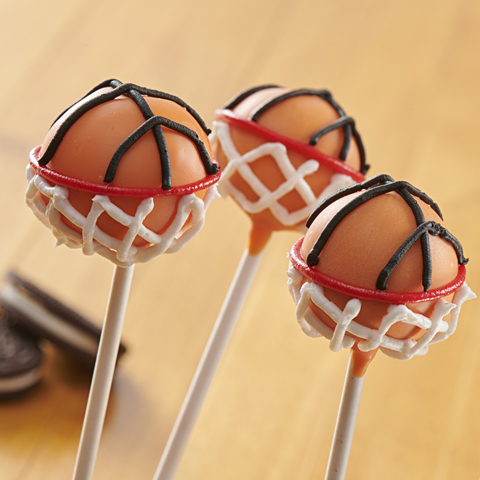 Press together 1 of each flavored ball to form 1-inch ball, being careful to keep each flavor separate. Flatten slightly; place on parchment-covered baking sheet. Freeze 10 min. 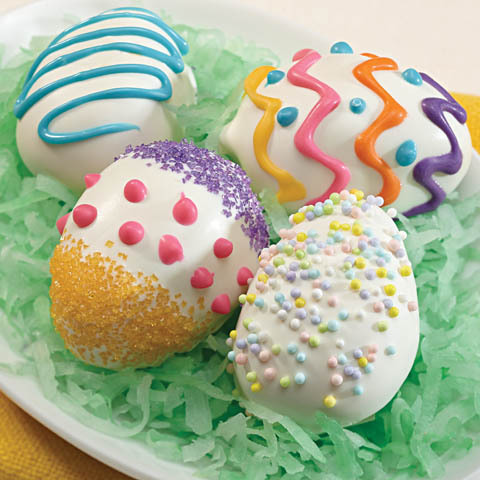 Dip lighter half of each ball, 1 at a time, in white chocolate; return to baking sheet. Refrigerate 10 min. 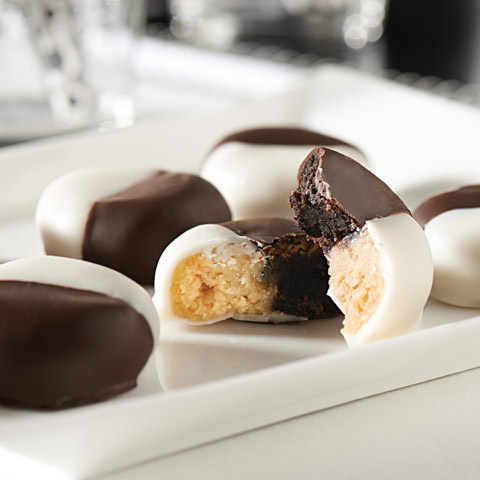 Repeat with semi-sweet chocolate and remaining undipped sides. Refrigerate 1 hour or until firm. Size WiseSweets can be part of a balanced diet. 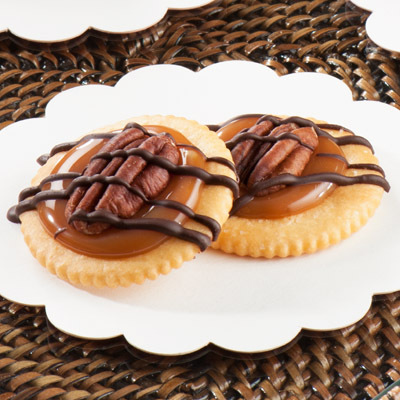 And the built-in portion control in these sweet treats can help you keep tabs on portions. 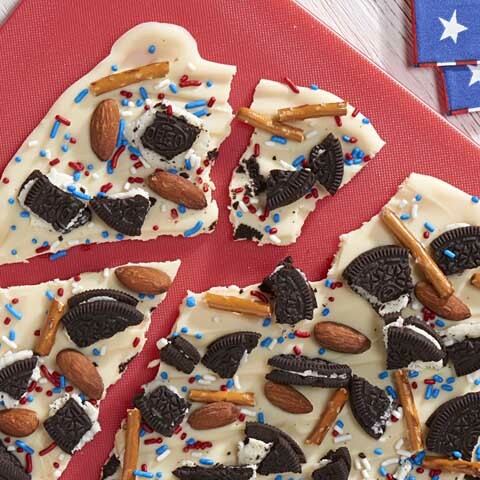 SubstituteSubstitute your favorite flavor of OREO Creme Cookies, such as Cool Mint, Peanut Butter or Berry Burst, for the chocolate OREO Cookies.